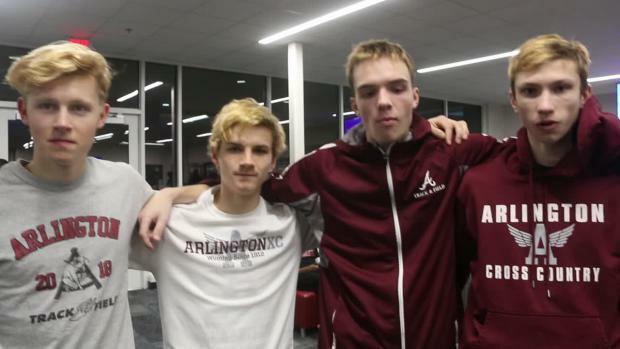 We caught up with Ryan Oosting and the Arlington (MA) boys track team the week before they raced the DMR at The VA Showcase. 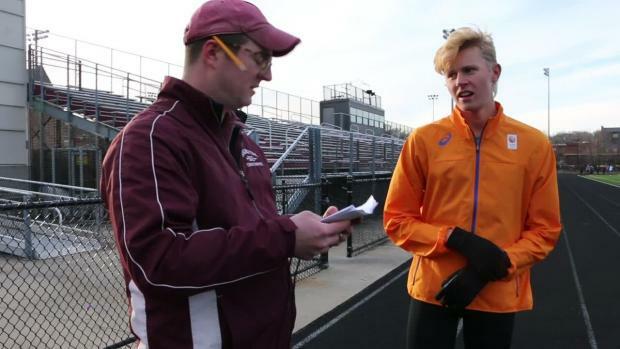 Oosting's workout was 2x800m at interval pace based off of the Jack Daniels running formula. 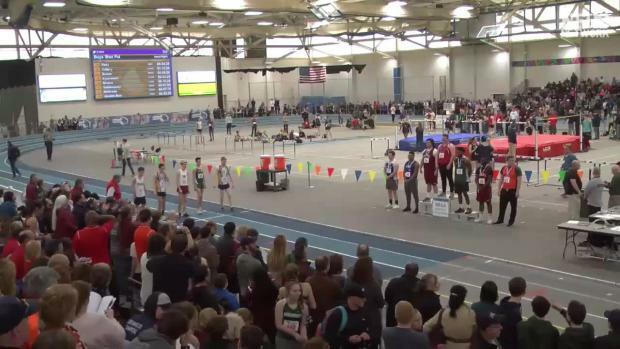 After that, the Stanford signee had to run a quarter of his race distance at race pace. 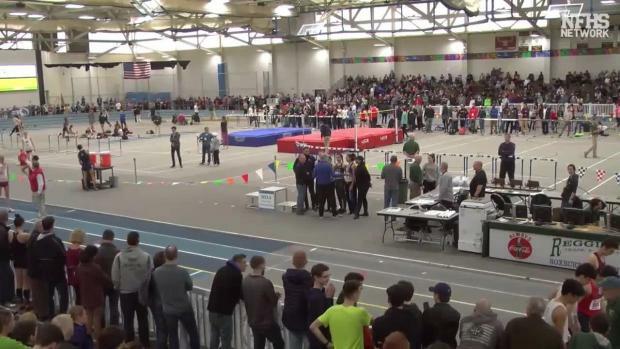 So for Oosting, who runs the mile for Arlington's DMR team, that was a 400m at race pace. 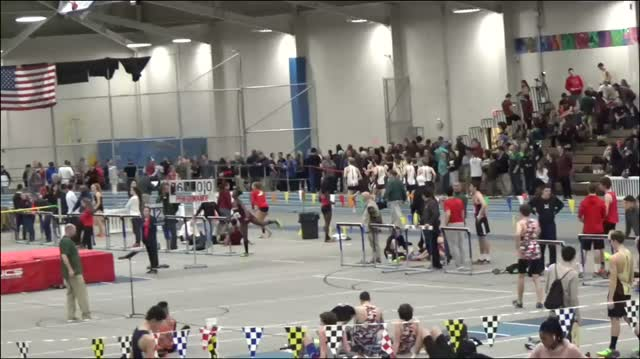 Coach Bourassa had Ryan and some of the other DMR guys run an extra race pace interval to replicate the adverse conditions of a race. The idea being you never know what the race is going to throw at you. The workout is meant to help build closing speed when tired. 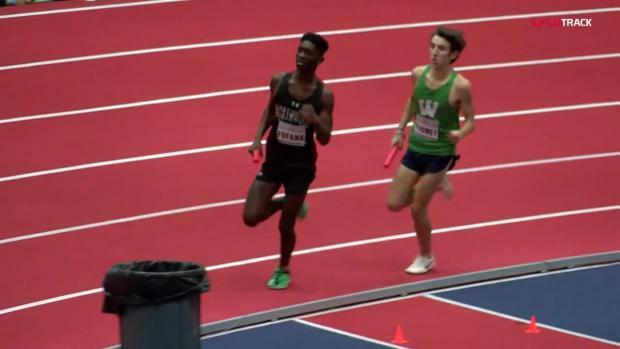 Watch the workout above and check out Arlington's DMR race from The VA Showcase below.